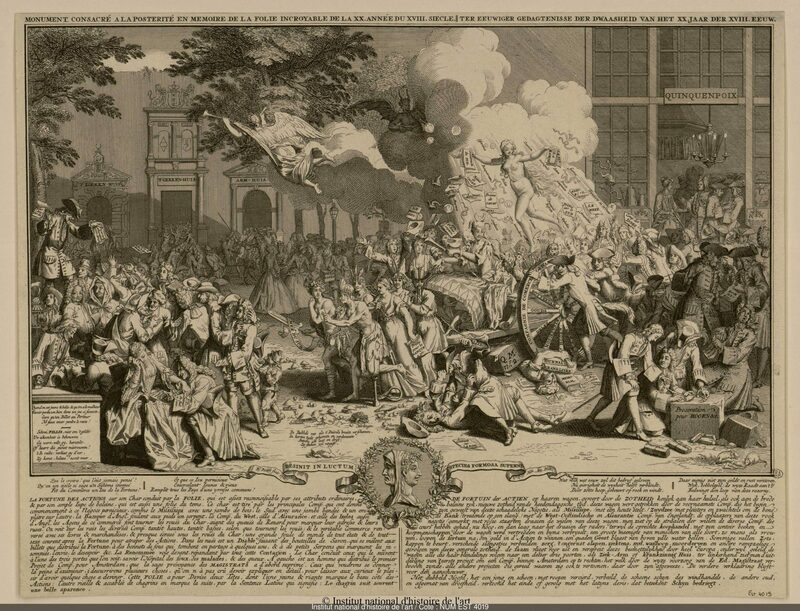 Dutch engraver Bernard Picart imagined this depiction of the “incredible madness” of investment fever that gripped Paris during the Mississippi Bubble of 1720. In conjunction with the exhibition of The Orléans Collection, historian Joan DeJean will present a lecture titled “Champs-Elysées: Building Paris, Building New Orleans” on Thursday, November 29, at 6 pm. The event is free and open to the public. Vanessa Schmid, NOMA’s Senior Research Curator of European Art, spoke with Professor DeJean in advance of the talk about the connections between Philippe II, Duke of Orléans, and the city that bears his regal title. You are a native of Louisiana. Has this influenced your course of research? Will your lecture compare the design of Paris to that of early New Orleans? Paris in the early eighteenth century was recognized as the most modern and exciting capital in Europe. The city was particularly known for its advanced urban planning. At the lecture, I will be discussing the first-ever planned redesign of Paris and the ways in which it both transformed the city and made Paris a new model for urban life. I’ll be focusing on Paris as it was in 1718, the year of the founding of New Orleans. I want to highlight features of the original design of New Orleans that were inspired by Paris during the Regency of Philippe d’Orléans. 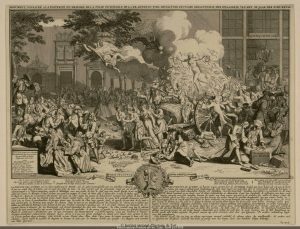 What role did the founding of New Orleans play in the reign of Philippe d’Orléans? Louisiana was the foundation of John Law’s plan to revitalize the French economy. The years during which New Orleans was designed and built were also the moment when Paris lived through the world’s first stock market boom and bust, now known as the Mississippi Bubble. My recent book, The Queen’s Embroiderer, recreates life in Paris during this economic crash. It is centered on one of the men who declared his own daughter a prostitute in order to have her deported to Louisiana. I was trying to understand how an overheated economy could drive parents to send their daughters first to prison and then across the Atlantic to New Orleans. 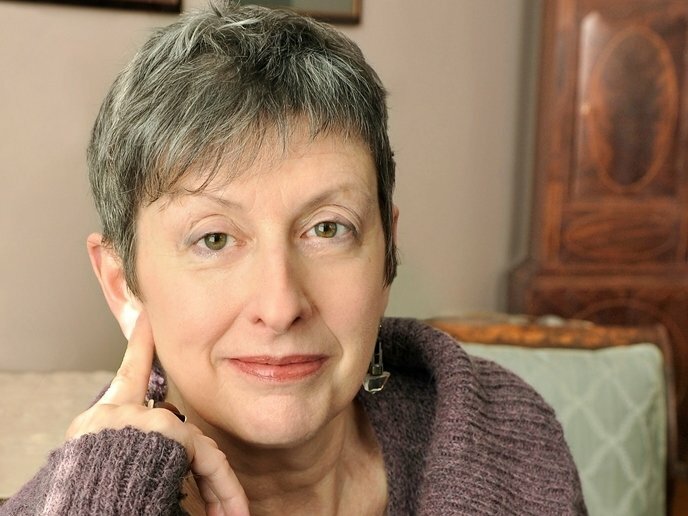 About the speaker: Joan DeJean has been trustee professor at the University of Pennsylvania since 1988. She previously taught at Yale and at Princeton. She is the author of eleven books on French literature, history, and material culture of the seventeenth and eighteenth centuries, including most recently The Queen’s Embroiderer: A True Story of Lovers, Swindlers, and the First Stock Market Crisis (2018); The Invention of Paris: Making the City Modern (2014); The Age of Comfort: When Paris Discovered Casual and the Modern Home Began (2009); and The Essence of Style: How the French Invented High Fashion, Fine Food, Chic Cafés, Style, Sophistication, and Glamour (2005).